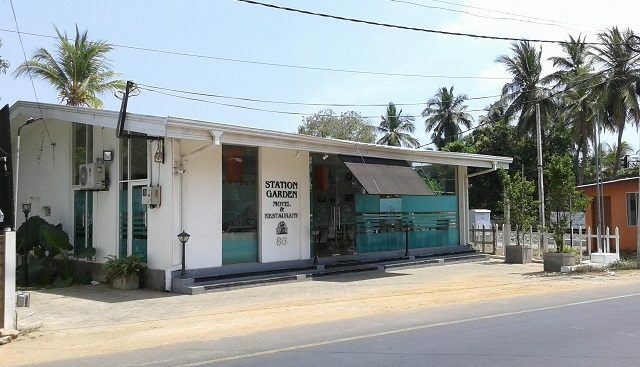 The Station Garden Motel is located on Point Pedro Road. This road joins Stanley Road to the north and Hospital Road to the south. 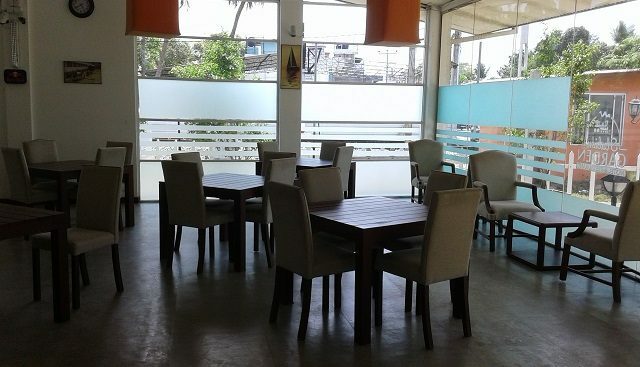 Both these roads head to the centre of Jaffna town, some 5 minutes drive away. 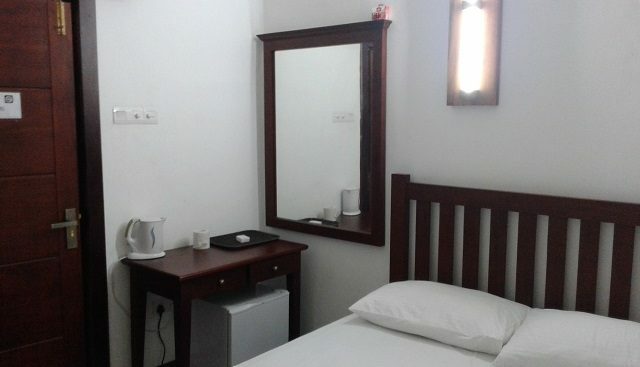 Room types include triples both one double and one single bed as well as three singles, doubles with one double bed, twins with two single beds and one single room. 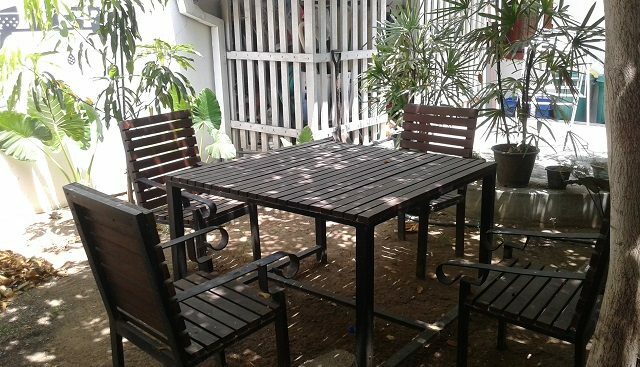 The Station Garden Motel in Jaffna has been revamped completely to give it a good clean new look to welcome tourists and locals alike. 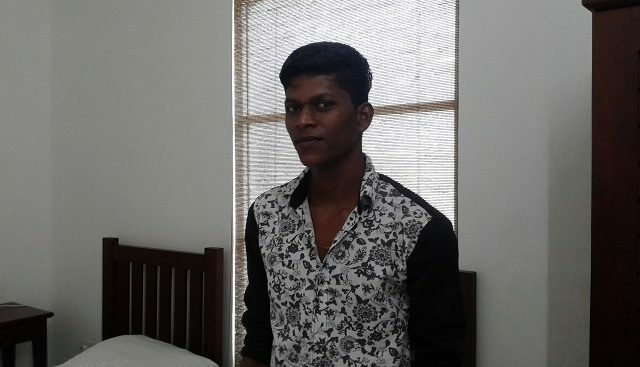 Your assistant manager is Kuddy who do his best to respond to your requests to ensure that you have a memorable stay in Jaffna. 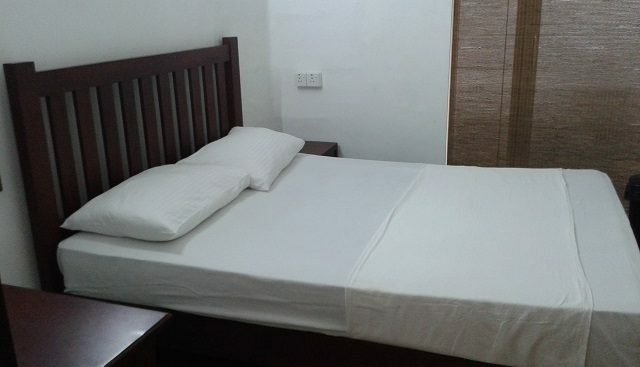 All rooms can be sold as with or without air-conditioning. 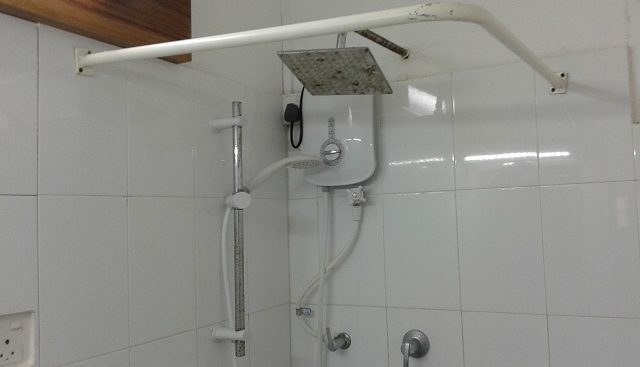 For without air-conditioning, the air-conditioning remote is not made available to the guest. 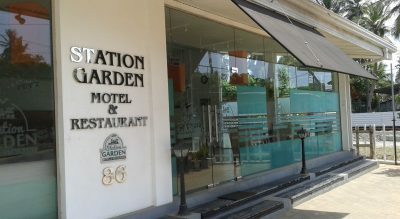 Rooms at the Station Garden Motel also come with free wifi, a user friendly laptop work area, cable TV and tea & coffee making facilities. Please note that the Station Garden Motel is close to the railway track so some noise from the train can be expected.